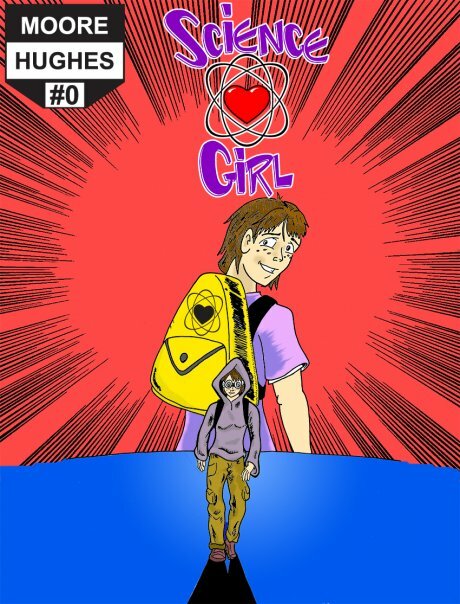 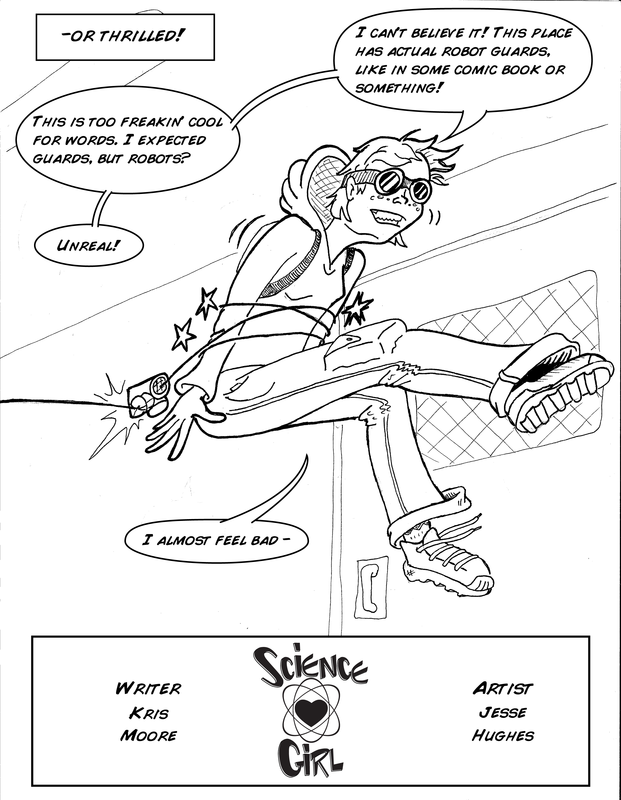 Science Girl Issue #0 is a test pilot for what would become the Science Girl series. 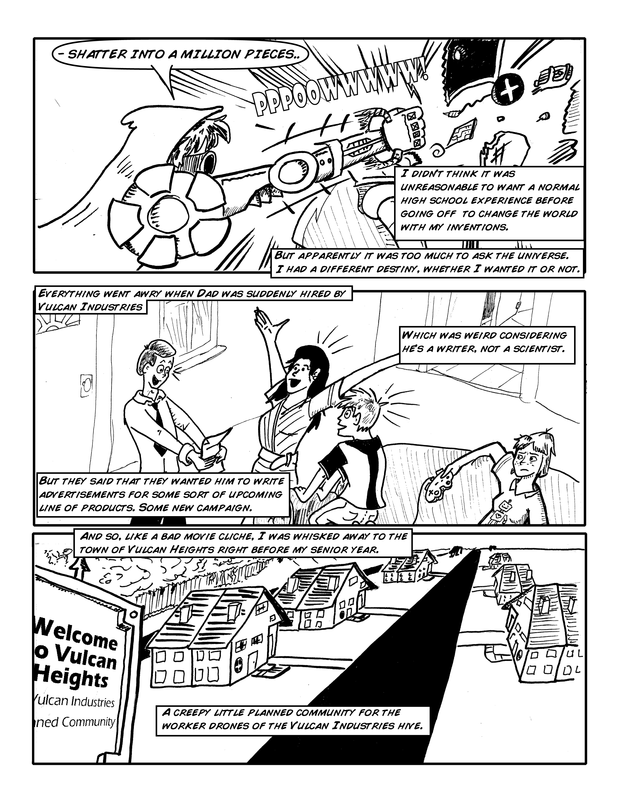 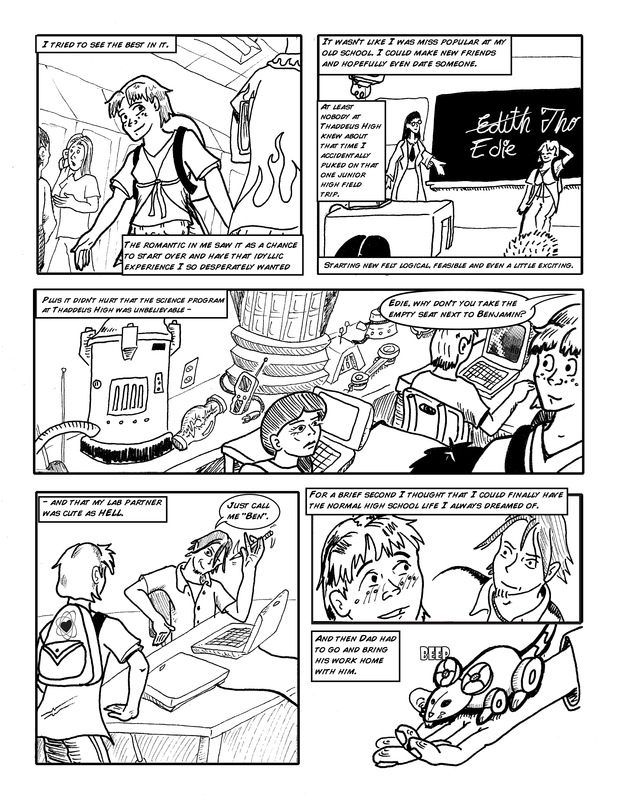 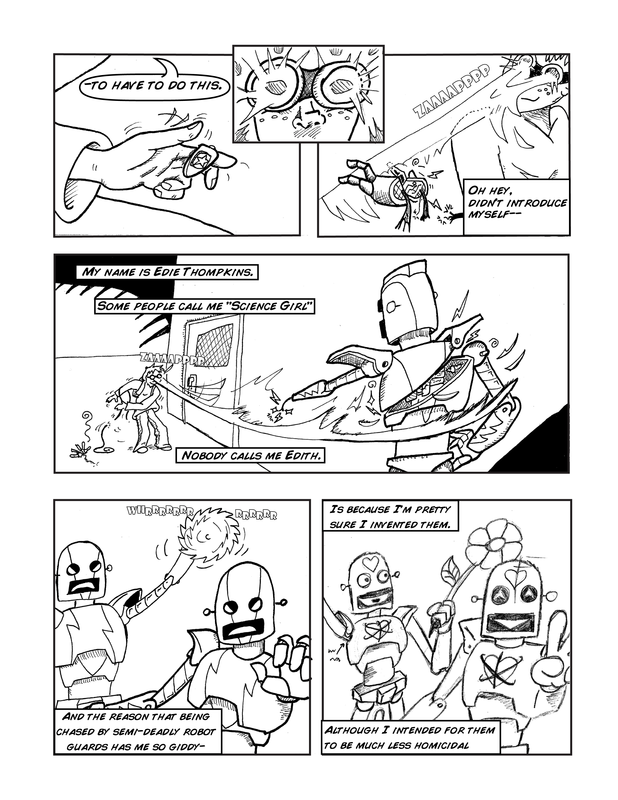 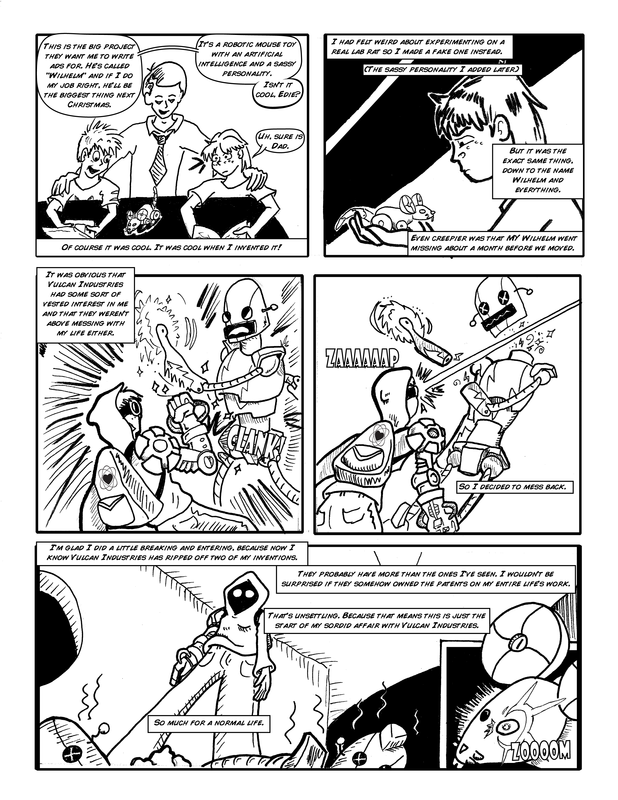 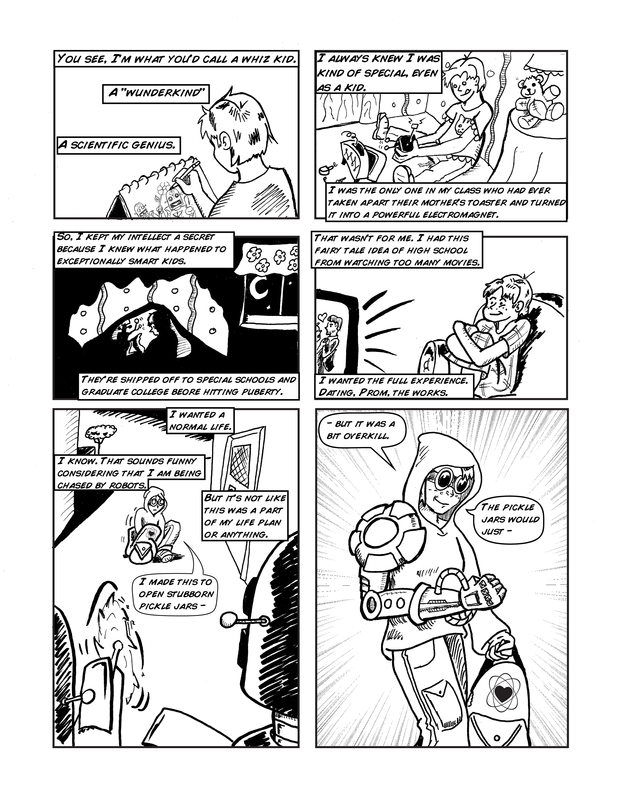 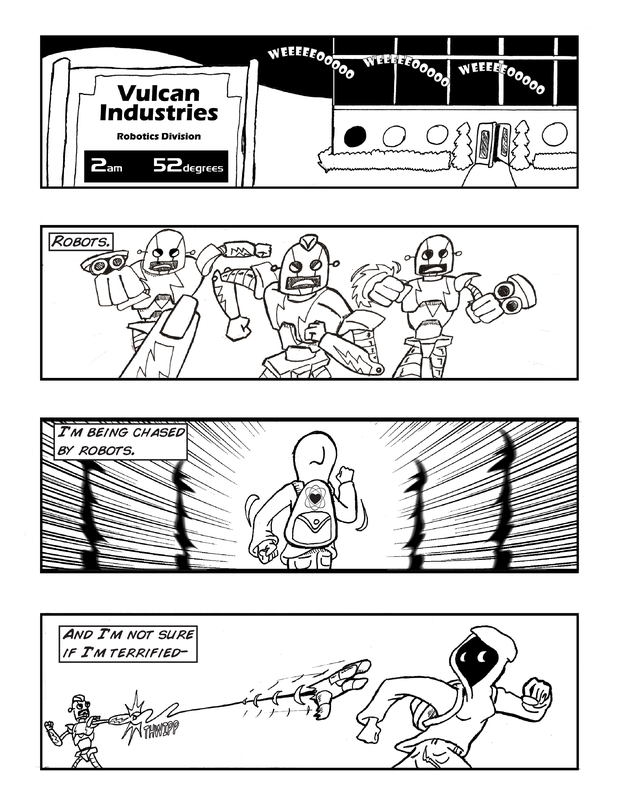 This 8-page comic represents a basic run down of the characters and plot, but is not inductive of the final work. 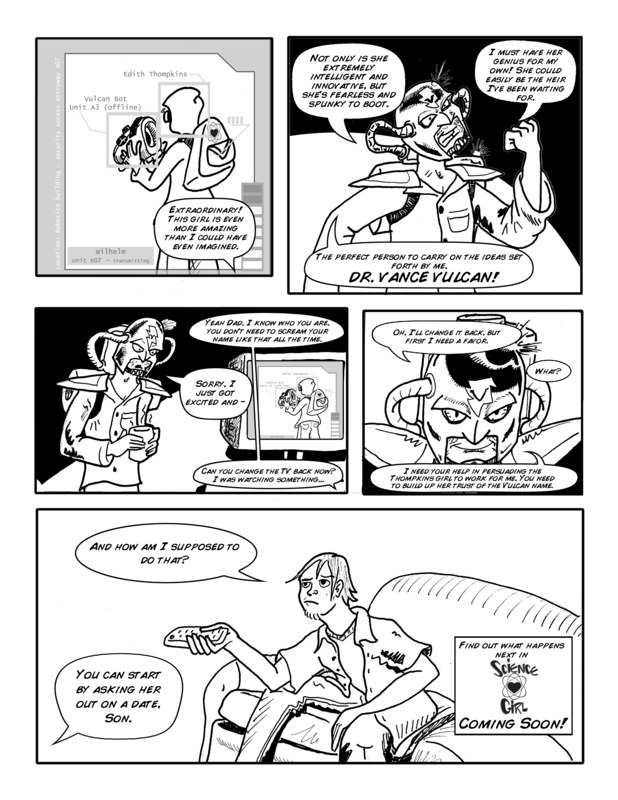 Some changes may be present between this sample pilot comic and the actual series.